EBJI » 3x Olympic Champ Nomura Visits EBJI! You are Here:EBJI >> News >> 3x Olympic Champ Nomura Visits EBJI! Comments Off on 3x Olympic Champ Nomura Visits EBJI! 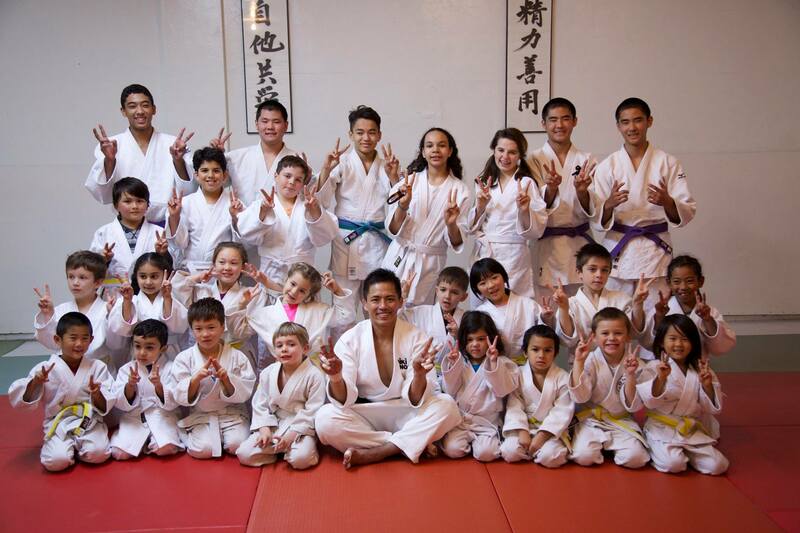 Thanks to our good friend, 3-Time Olympic Champion, Tadahiro Nomura for coming back to visit our dojo. Nomura Sensei was recently back in the Bay Area filming an episode of “Another Sky” for Japanese TV. The show highlights celebrities and pivotal moments during their life. After Nomura Sensei won his second Olympic Gold Medal in 2000, he traveled to San Francisco where he lived for a year. It was during this time that he worked out at EBJI and SFSU and found a renewed passion for judo. After returning home to Japan, he began training for the 2004 Athens Olympics, where he won his third Gold Medal. He is the only judo athlete in the history of our sport to win three Olympic Gold Medals. You can watch the episode of “Another Sky” below.